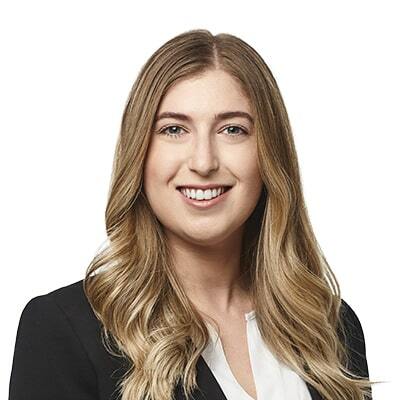 Jordana Levine is an associate in Gowling WLG's Montréal office in the Business Law group. She joined the team as a student in 2015. Jordana holds a bachelor's degree in civil law (2016) as well as a juris doctor in common law from the Université de Montréal (2017). During her studies, Jordana participated in the Laskin Moot Court Competition, a bilingual moot court competition in Canadian administrative and constitutional law. She also served as co-president of the Université de Montréal's Association des étudiants juifs en droit (AEJD).